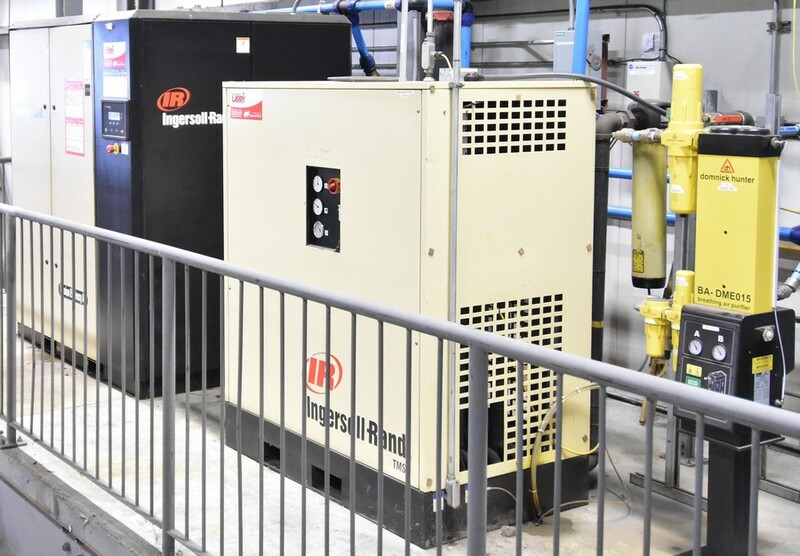 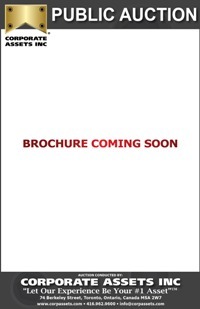 Corporate Assets Inc. | Wärtsilä Canada - Corporate Assets Inc. 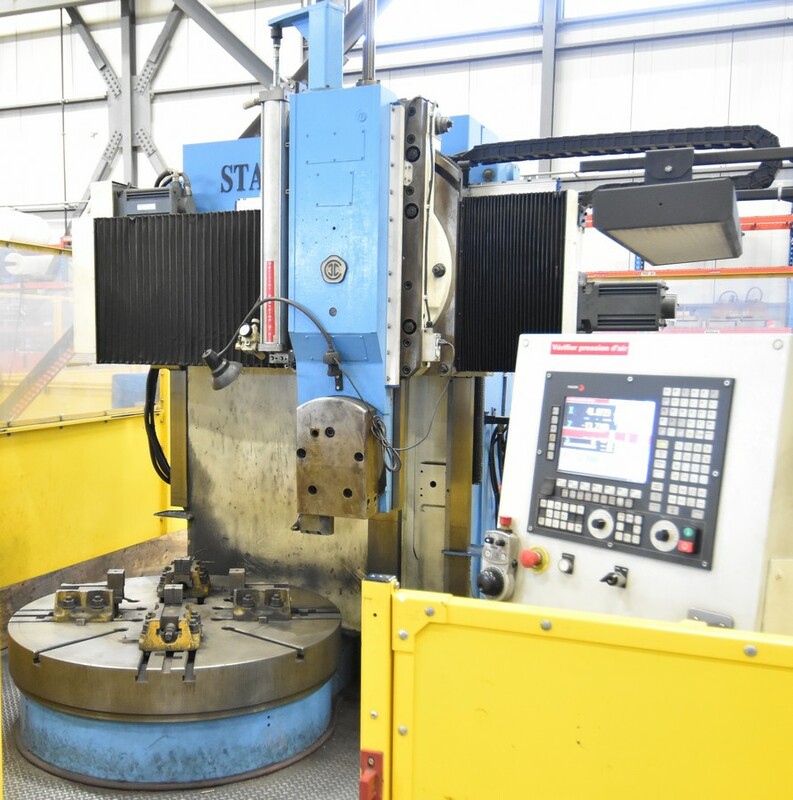 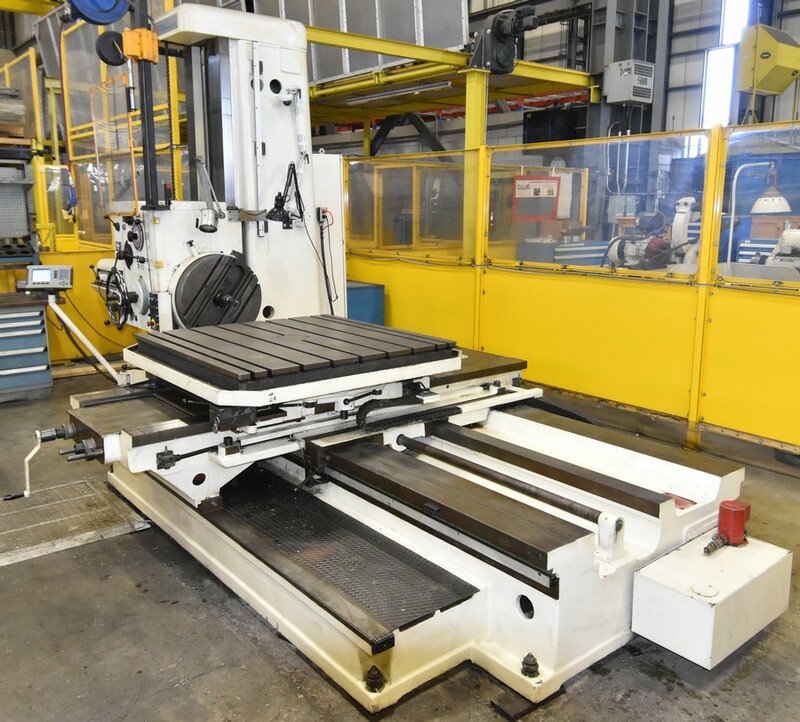 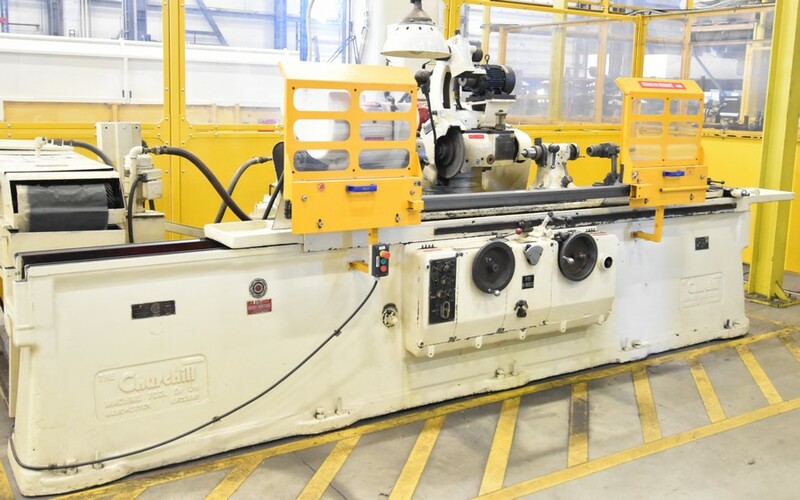 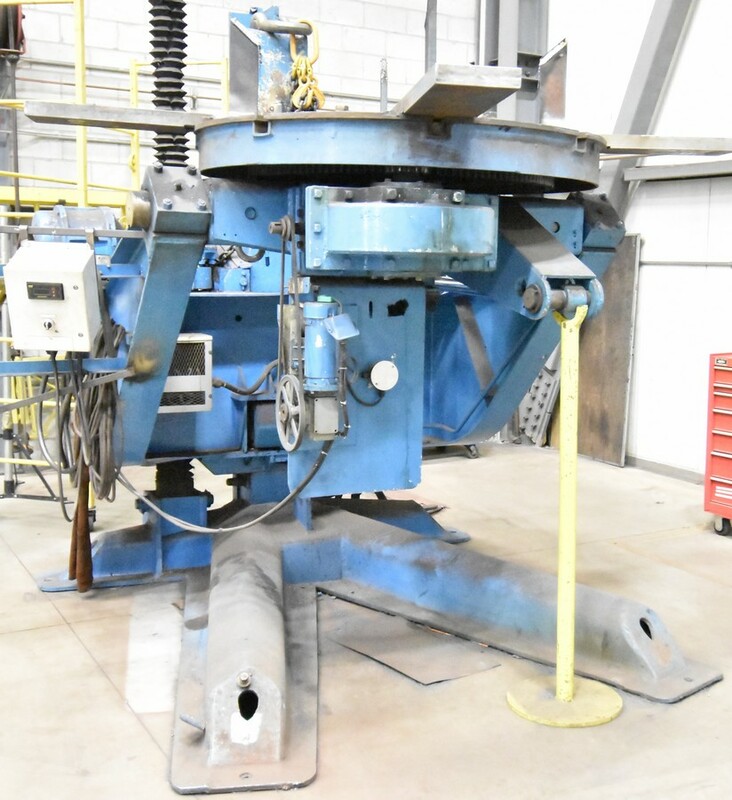 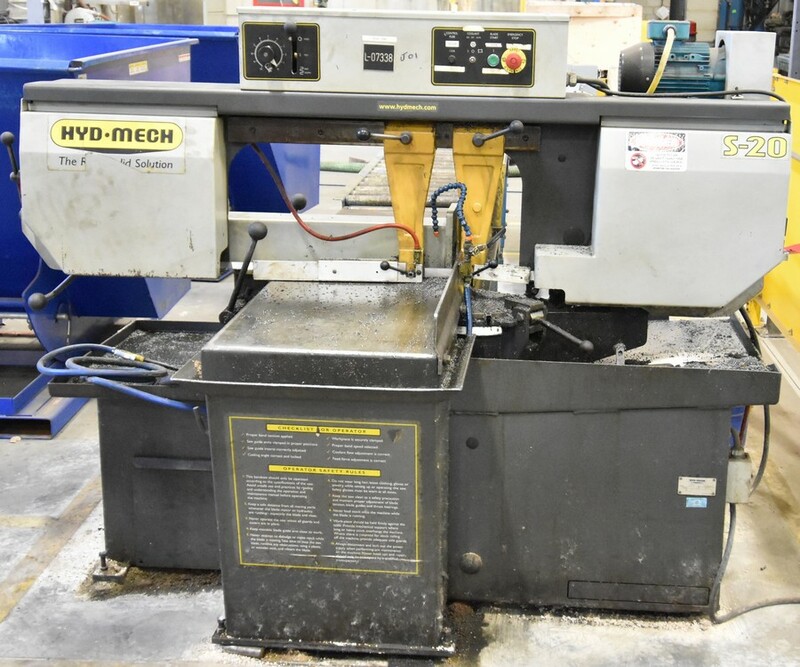 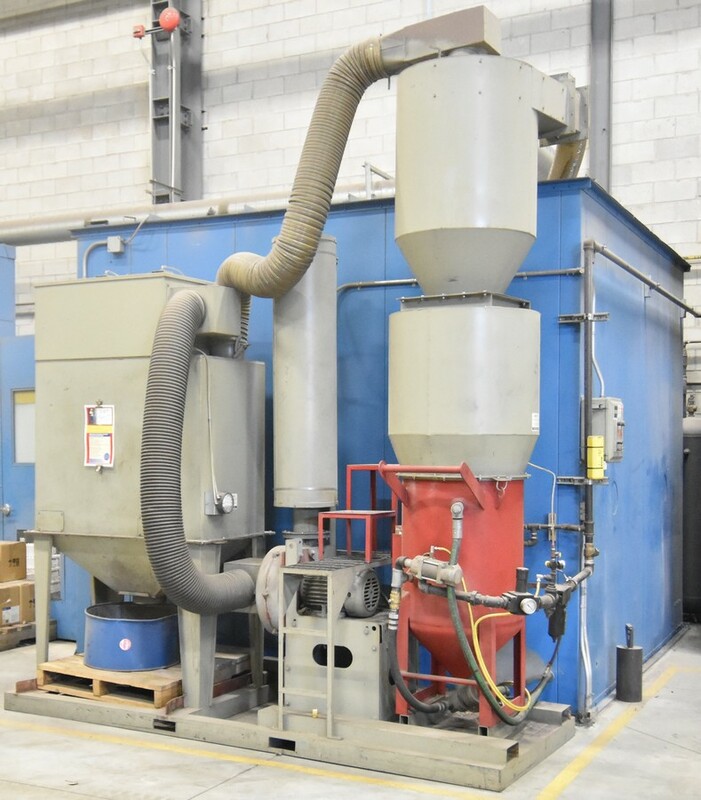 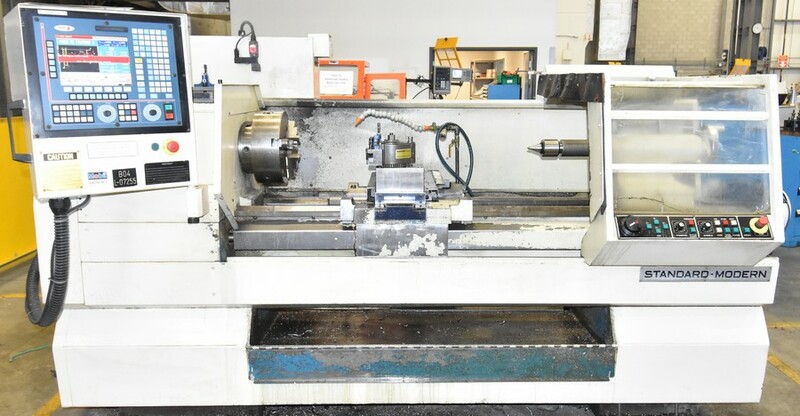 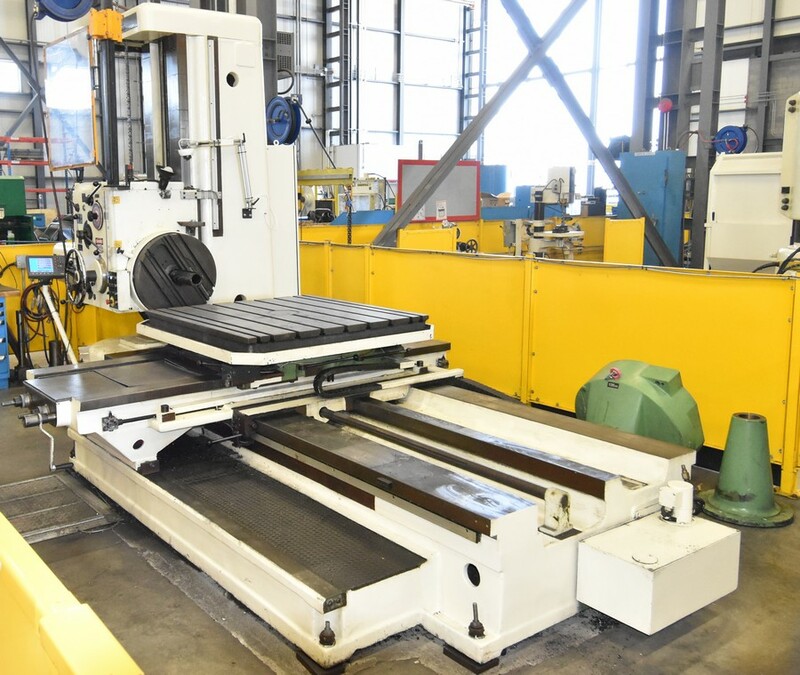 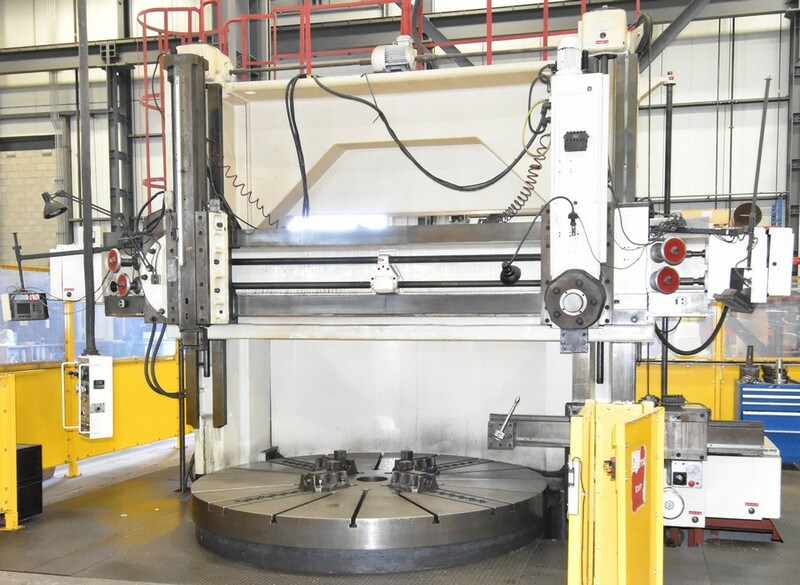 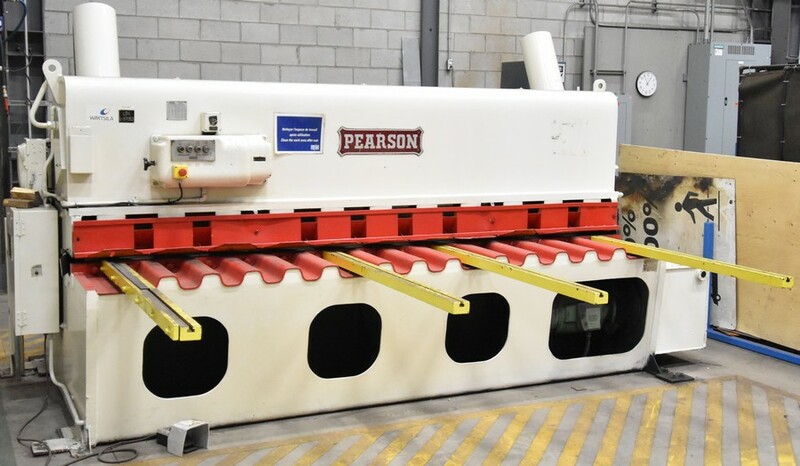 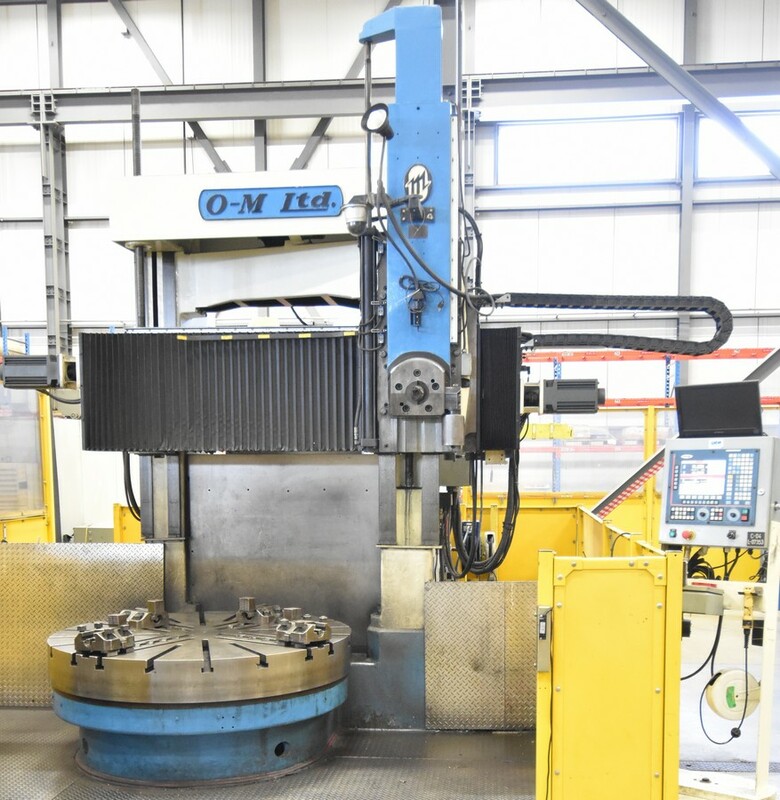 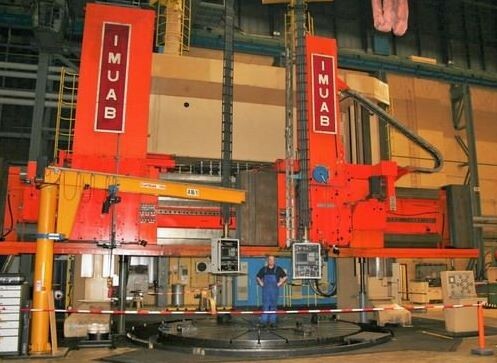 FEATURING: TITAN (IMUAB) (COMPLETELY RE-MANUFACTURED BY DORRIES SCHARMANN IN 2001) SC 50/67, 196”/263” CNC twin ram vertical boring mill with milling, 300 Ton table capacity, SIEMENS 7-axis CNC control etc. 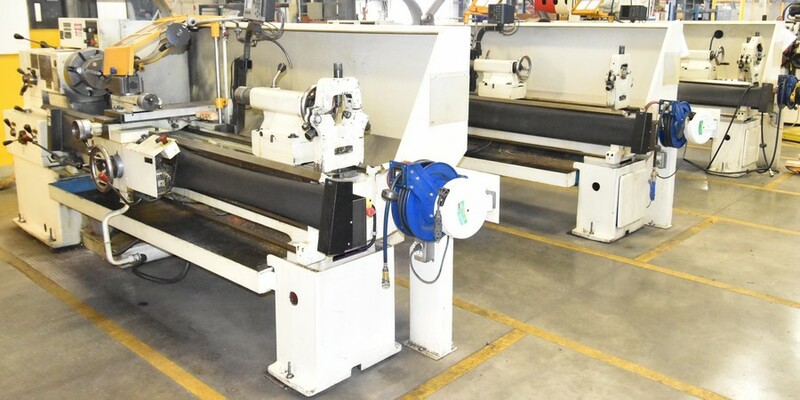 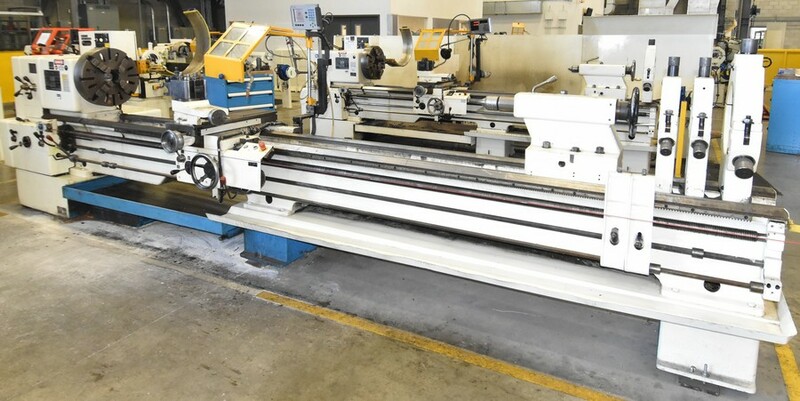 ; POREBA (2012 CNC RETROFIT) 54” x 192 heavy duty CNC lathe; TOS SU-100, 40” x 300” heavy duty engine lathe; POREBA TR-135-B1-3M, 40” x 120” heavy duty engine lathe; (2) TOS SN71C, 28” x 157” engine lathes; COMPLETE ROBOTIC THERMAL METAL SPRAYING SYSTEM consisting of a 6 axis ABB robot, bridge crane, POREBA 60” x 288” engine lathe, TAFA JP-5000 system etc. 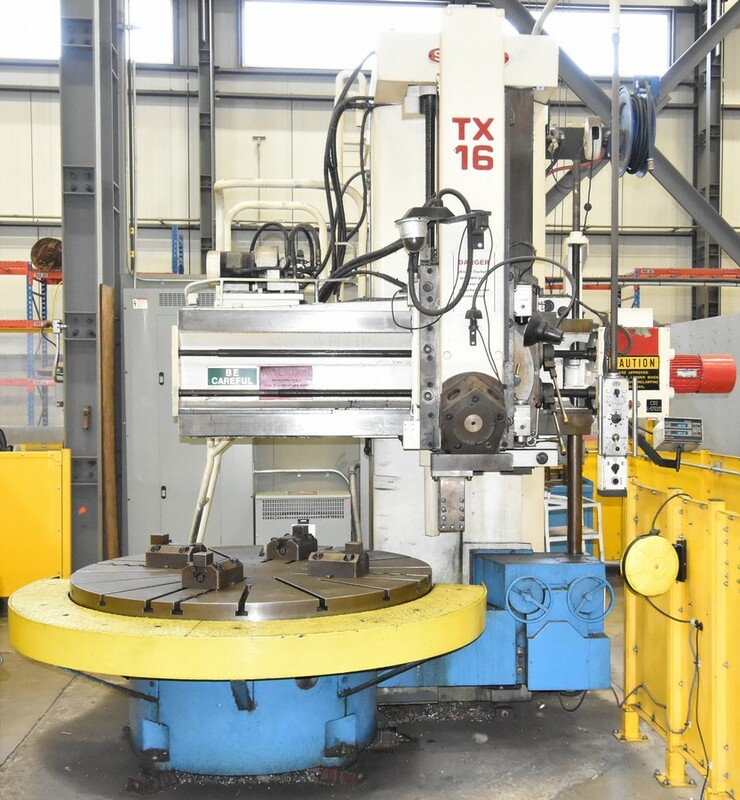 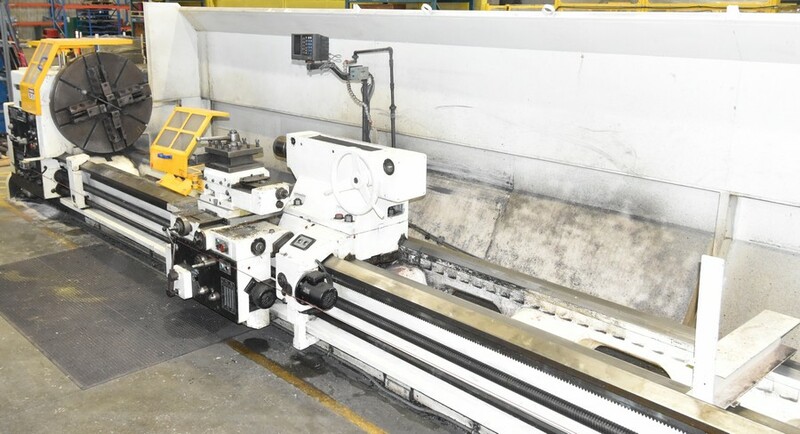 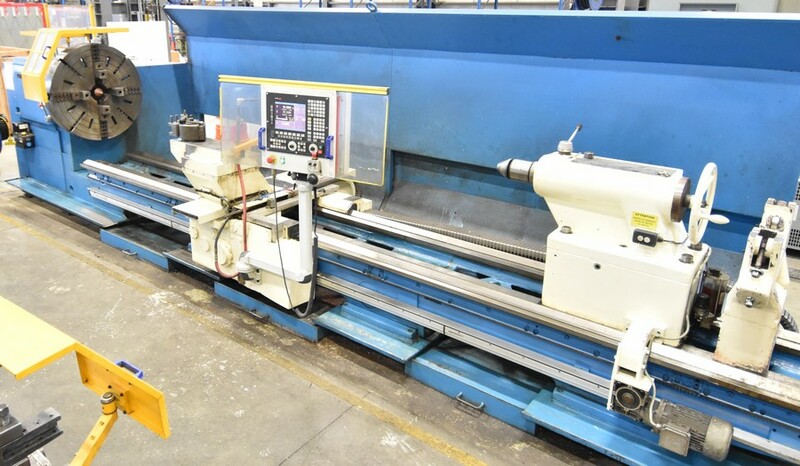 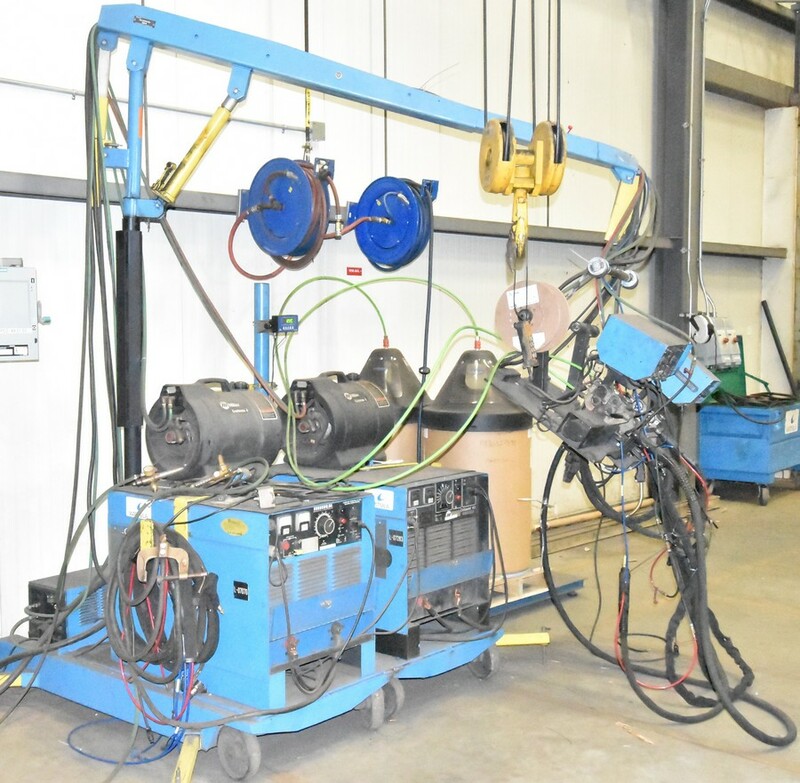 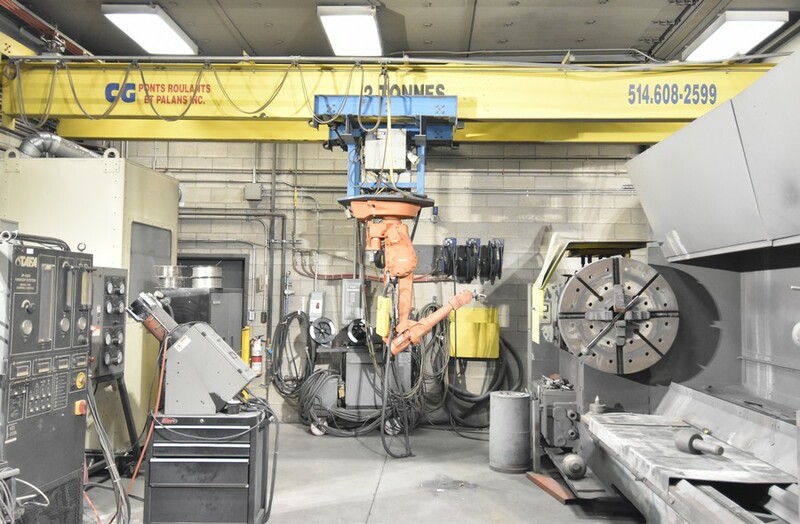 ; TITAN 96” dual ram CNC vertical boring mill; O-M LTD 63” CNC vertical boring mill; STANKO 1516-300, 54” CNC vertical boring mill; STANKO 1L532, dual ram 110” vertical boring mill; TOSHIBA TX16, 63” vertical boring mill; RE-TOS (2004) W100, table type horizontal boring mill; TOS W100A, table type horizontal boring mill; 300 Ton horizontal hydraulic wheel press; (2) IRD balancing systems; STANDARD MODERN 20” x 60” CNC flatbed lathe; HWACHEON 18” x 80” engine lathe; (3) TOS SN50C, 16” x 78” engine lathes; HWACHEON 18” x 72” engine lathe; PYROTHERM (2016) natural gas fired oven; 20’ x 30’ Paint Booth; CANABLAST 10’ x 18’ shot blast booth w/ media reclamation; MP TECH 15’ x 15’ car bottom blast booth; CANABLAST shot blast w/ reclamation; GRIEVE batch oven; PEARSON 10’ x .375” shear; P&H 16,800 LB elevating tilt & rotate welding positioner; (3) IRCO & RANSOME tilt & rotate welding positioners; LANDIS 36” x 120” cylindrical grinder; MAS VR8, 8’ radial arm drill w/ rotary table; MAS VR4, 4’ radial arm drill; JONES vertical slotter; ABRATECH dust collector; ACCU late model chiller; (2) NEDERMAN portable fume extractors; CHURCHILL vertical spindle rotary surface grinder; ALSO featuring: welders, adjustable racking, box tables & MUCH MORE!